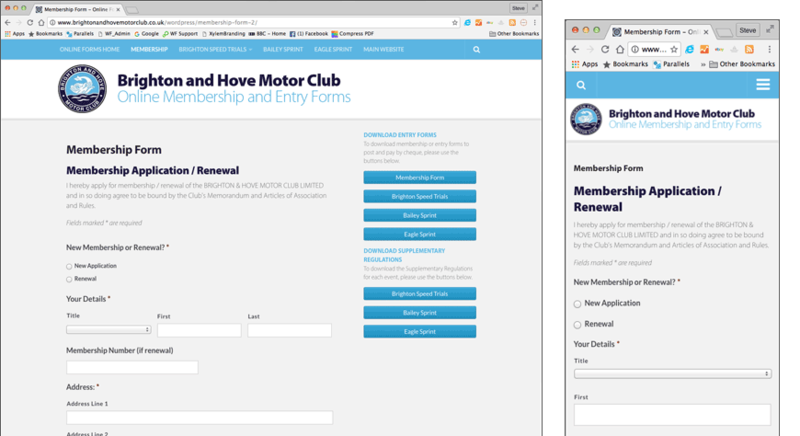 Brighton & Hove Motor Club, in East Sussex, asked us to produce a new section to add to their website. The section was for a number of online forms to enable people to join the club and enter the events they organise. The forms, once submitted, are delivered to the club as a printable PDF file complete with all the required text for disclaimers and permit numbers etc. laid out ready to be printed and signed by the competitor at the event. 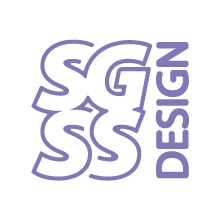 The extra section was based on WordPress, a content management system, which enables them to update the forms themselves.